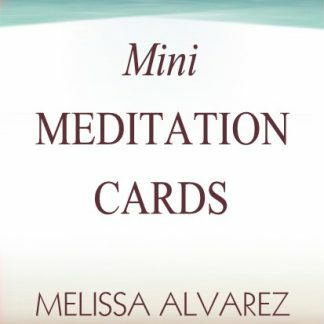 These are oracle and meditation decks that I designed, produced, and published. 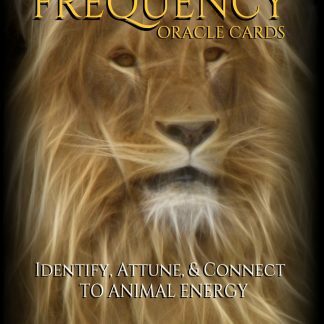 The first 250 decks of the Animal Frequency Oracle Deck are signed. The other decks are not signed. 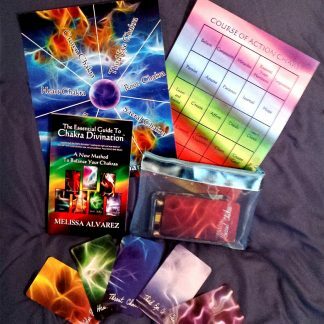 I’m currently out of stock of the Chakra Divination Gift Sets.